The more intimate East Room can hold up to 40 people for standing canapé and drink receptions or 30 for a seated event. Perfect for private dinner parties, birthday parties, hen parties – whatever takes your fancy. Book it on its own or in conjunction with the West Room. 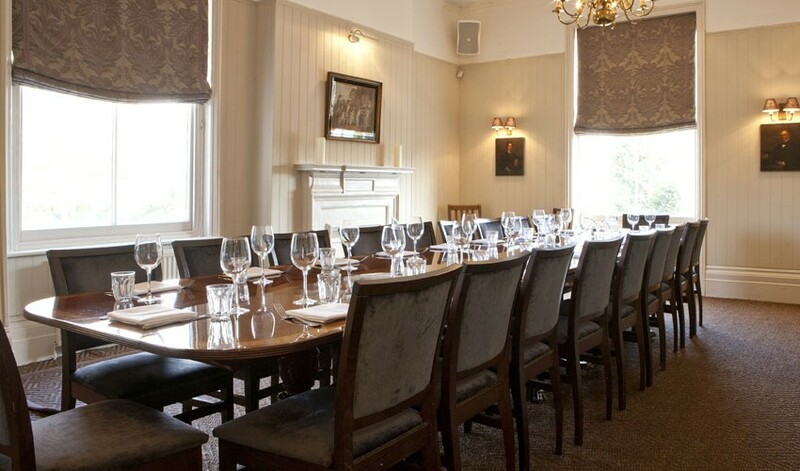 As in the West Room, we can tailor-make food and drink menus to suit your individual requirements. Call us with any queries on 020 8761 9008 or email. View our party menu options.